It looks interesting, but I think Charles looks a little bit too young. 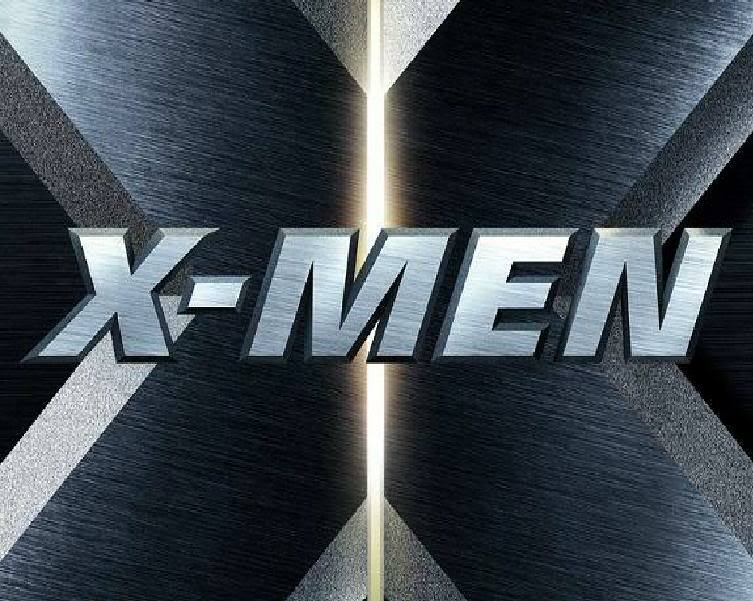 Bryan Singer has been announced to direct the next X Men movie, X Men: First Class. Singer directed the first two X Men films. 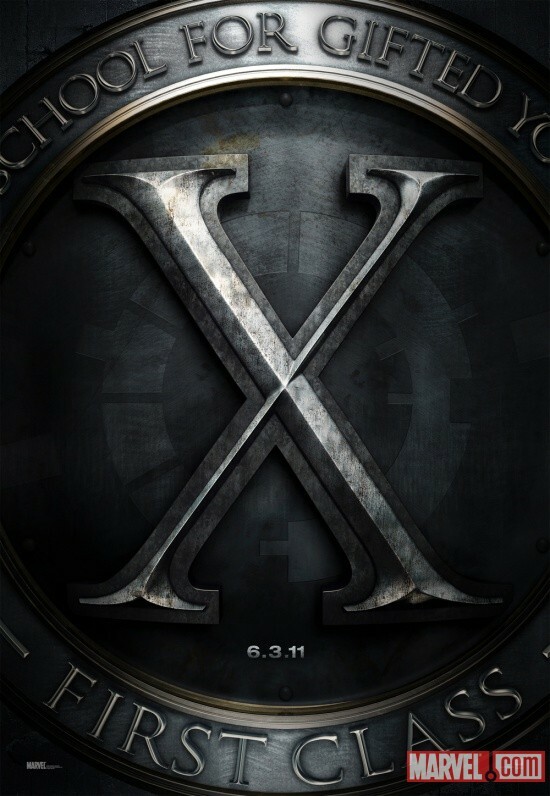 The movie will be an origins story of the Xavier School of Higher Learning. Fox is said to also be in works of origin films including Magneto, Deadpool, and an X Men Origins: Wolverine sequel.